We believe that there is a better way to sell ideas, products and services for today’s global, mobile, social, real-time, quantified world. 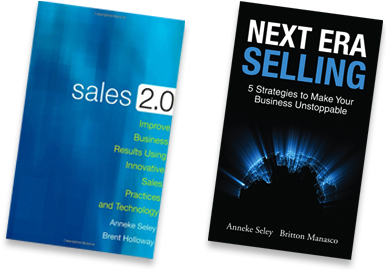 We have written books called Sales 2.0 and Next Era Selling to describe this modern way of selling. Simply put, there is a more efficient and effective way for you to sell AND for your buyers to buy, enabled by technology and data science. 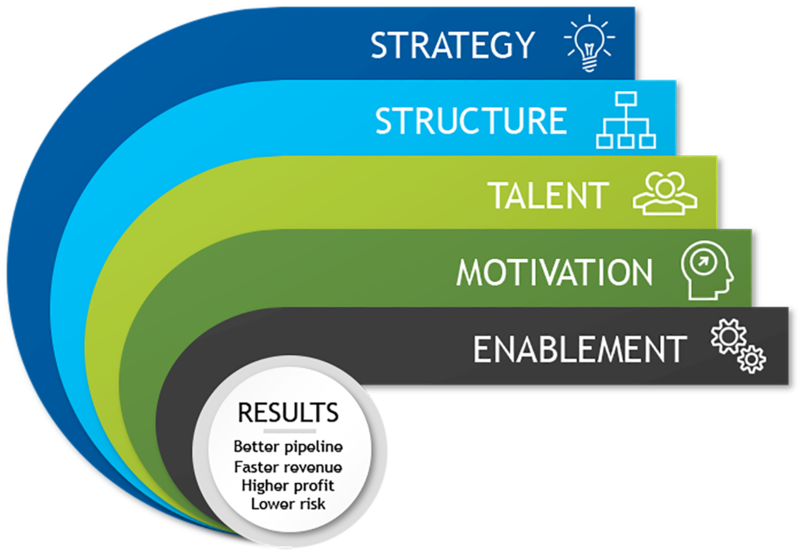 Reality Works Group is the original next generation sales strategy and implementation services company. Our methodology was created and tested from 1985-1988 when we first proved the effectiveness of B2B (business to business) inside sales at Oracle, both in the U.S. and internationally. We’ve been refining and improving our approach with our clients ever since within more than 550 engagements. Our company is structured for the modern sales world. We mirror our beliefs: we are virtual, mobile, flexible and connected online and by phone. We meet face-to-face regularly at our clients’ offices, at industry conferences, at coffee shops and restaurants. We are together virtually at least monthly to review industry trends, share ideas and learn new products and practices. We have a trusted network of Senior Engagement Managers & Client Success Managers who work with us on client projects. They are chosen to meet the skills, experience and personal fit requirements of your project and team.